A Doer who can’t see a clear path to the finish line runs for the hills. A Dreamer says, We’ll figure it out. 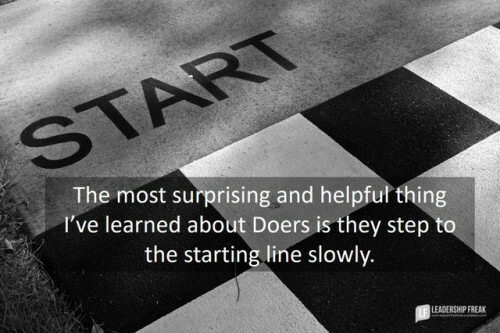 A Doer thinks that’s just dumb.